Join InterGifted coach and mentor Kelly Pryde on our public Facebook page from September 17 to the 21st. 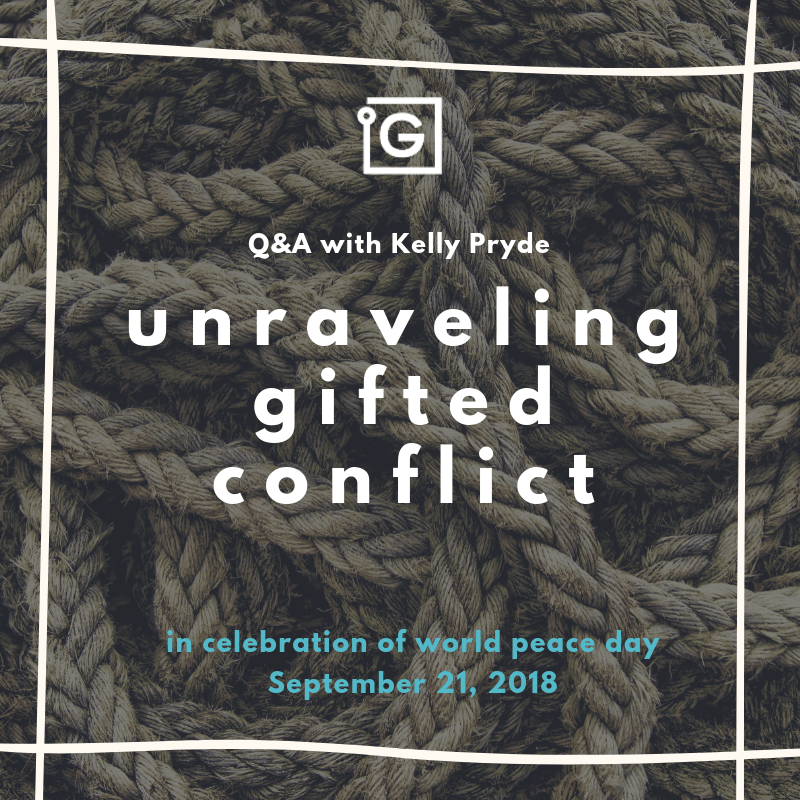 We'll be exploring what makes "gifted conflicts" different, and how you can cultivate conditions of inner and outer peace by unraveling the gifted conflicts in your life with clarity and intention. Gifted conflicts can range from inner conflicts over one's identity, needs and values to outer conflicts in relationships, jobs, and finding one's place in a neuronorm world. It's hard to unravel the complex "gifted dissonance" we can sometimes experience within ourselves and as we relate to the world. 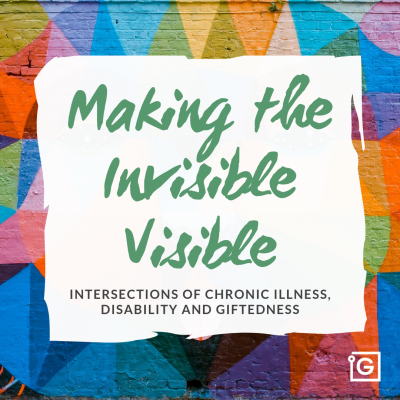 How can we learn to best regulate and channel the sometimes overwhelming intellectual and emotional intensity that happens for us, and find peaceful ways of honoring our needs while also reconciling our differences? 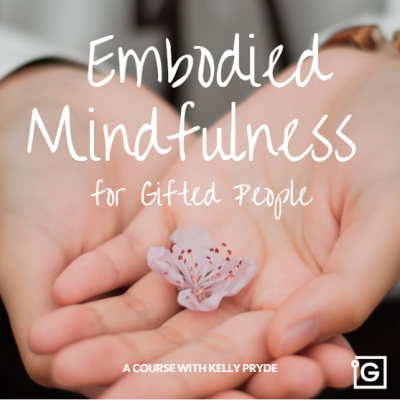 Dr. Kelly Pryde is a psychologist, coach and mentor who has worked for more than twenty years mediating high conflict situations with kids, parents and families, and who supports gifted people of all ages in cultivating inner and outer peace through mindfulness practices. 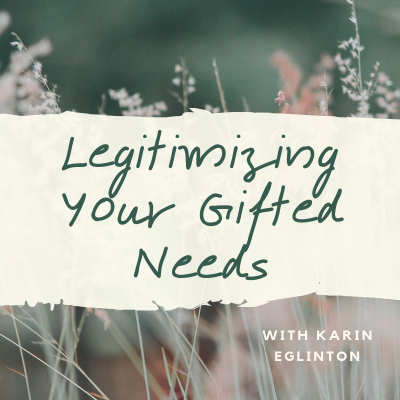 She is an InterGifted coach and mentor, providing support for gifted people all over the world. 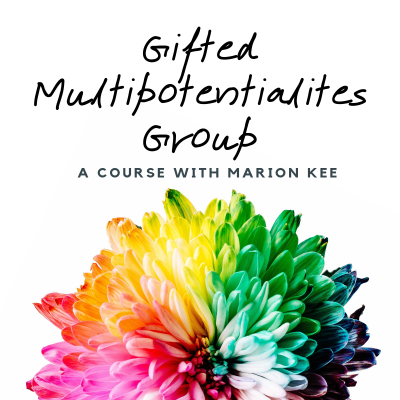 To explore working with Kelly in coaching, email us at coaching@intergifted.com or chat with us here on our site.